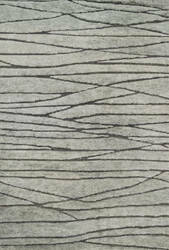 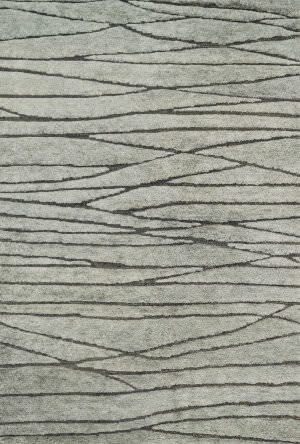 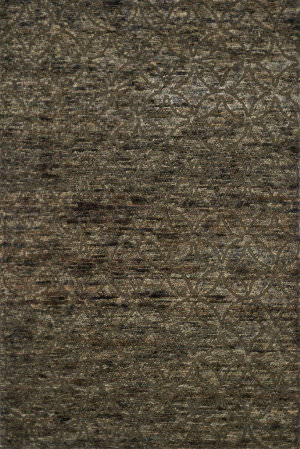 Designed in an interesting arrangement of thick and thin bands of grey and earth tones, this transitional Tibetan rug by Safavieh is equally appropriate for rustic and urban dwellings. 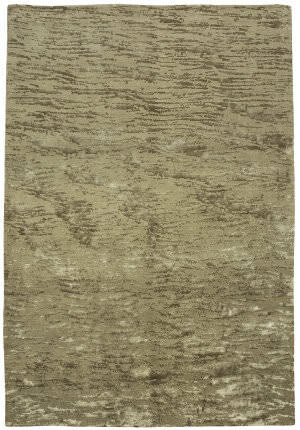 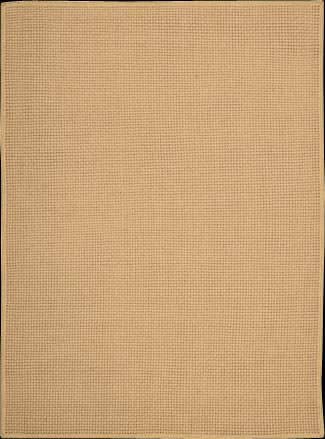 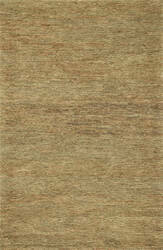 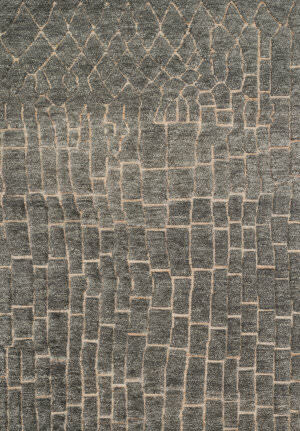 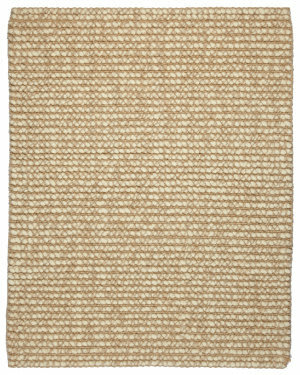 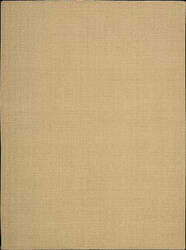 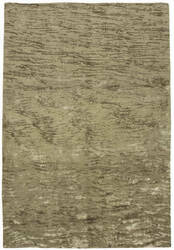 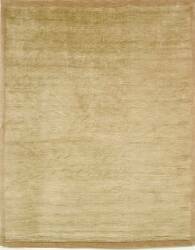 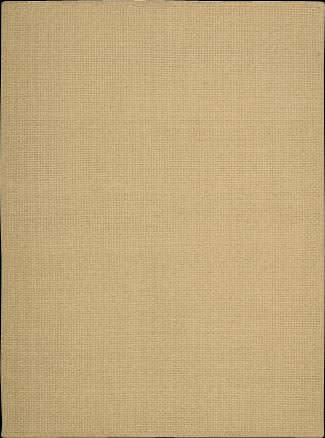 Hand knotted of high mountain wool, this soft plush rug is casual and sophisticated. 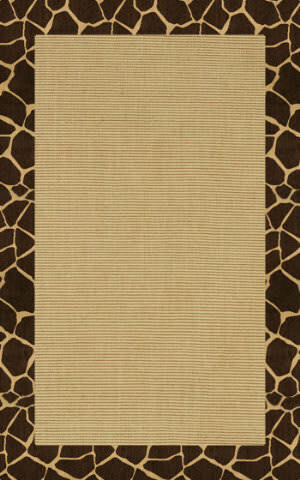 The Riley Collection embodies all the fun of a young spirit but all the sophistication of a great mind! 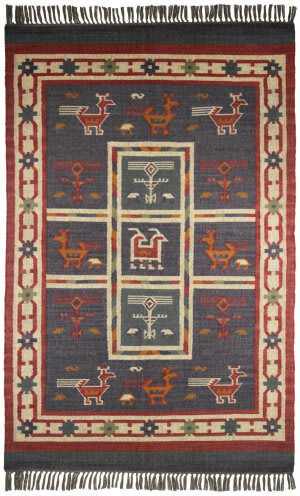 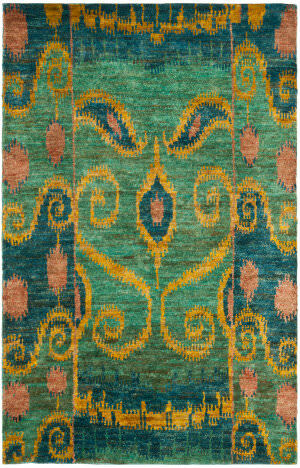 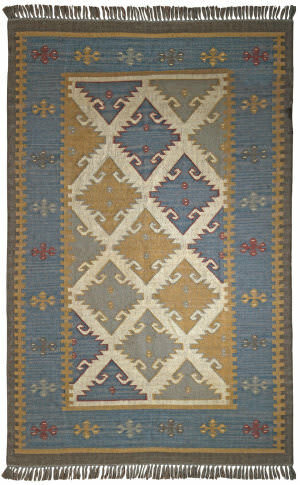 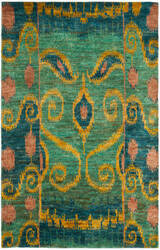 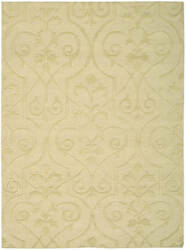 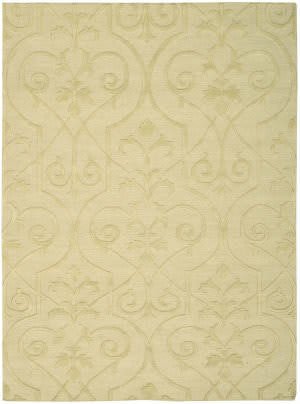 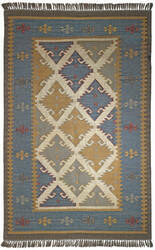 This rug features fun colors with hand carved detail. 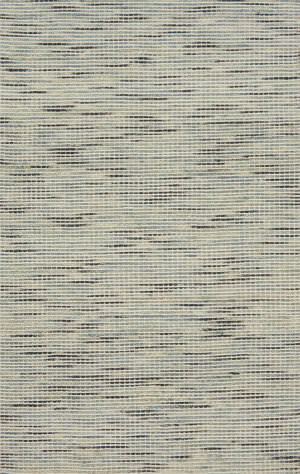 Inspired by soft laundered looks, the Fushion collection offers a fresh spin on using natural fibers in your home. 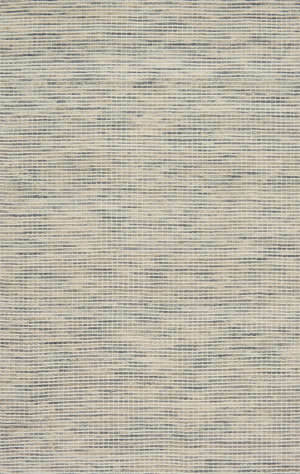 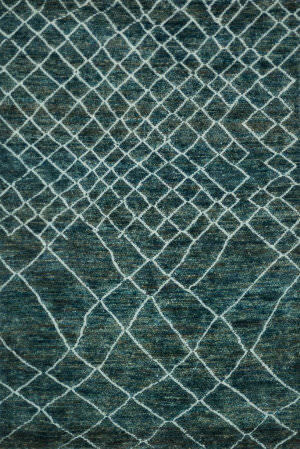 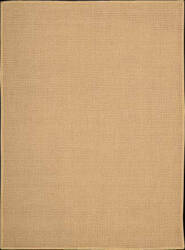 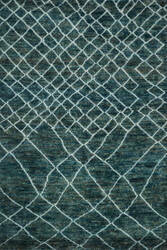 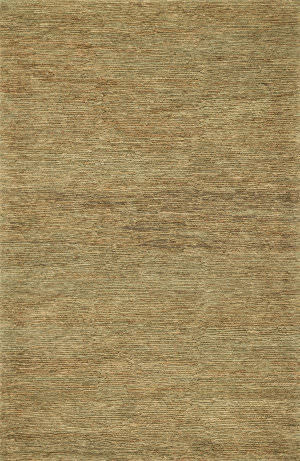 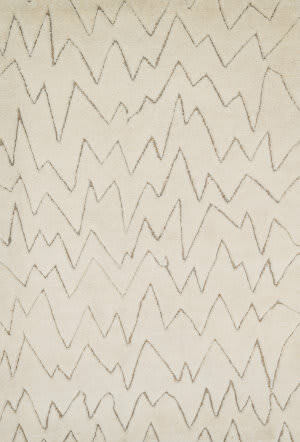 Hand-dyed and spun by artisans in India, jute is hand-woven and alternated with felted wool for impeccable simplicity. 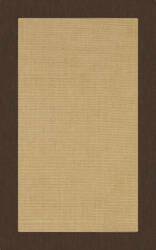 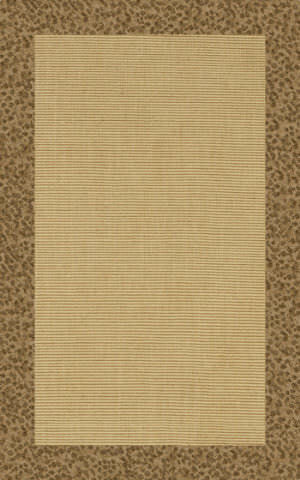 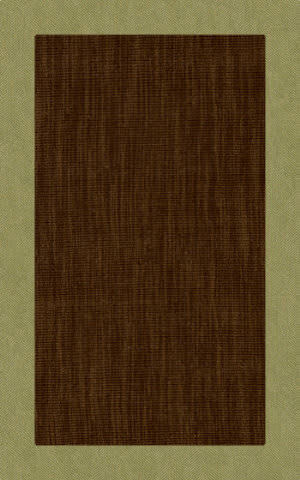 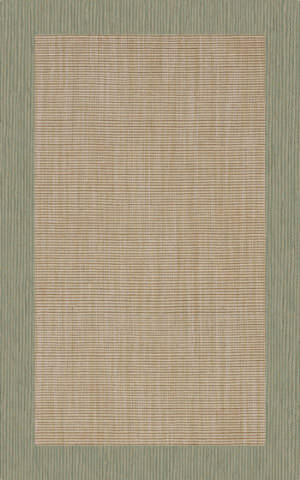 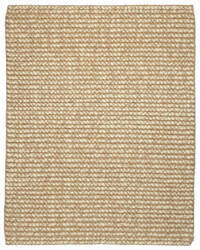 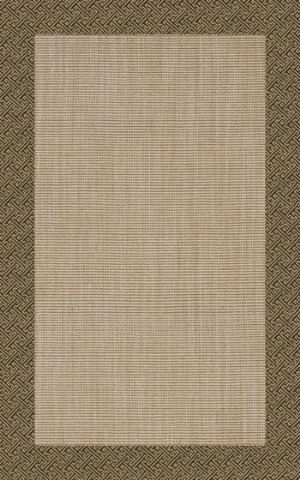 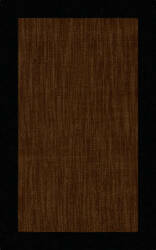 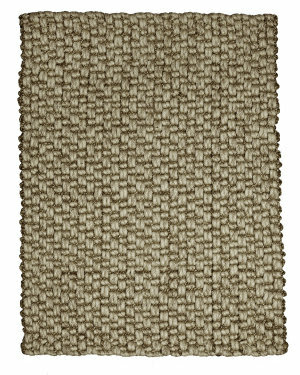 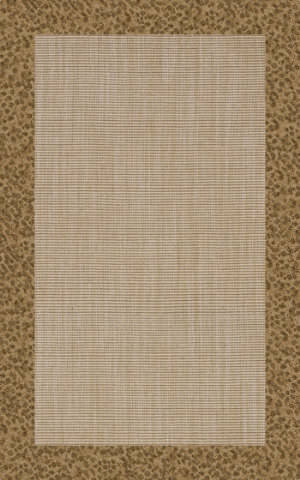 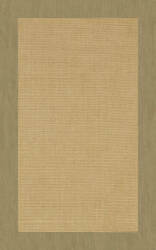 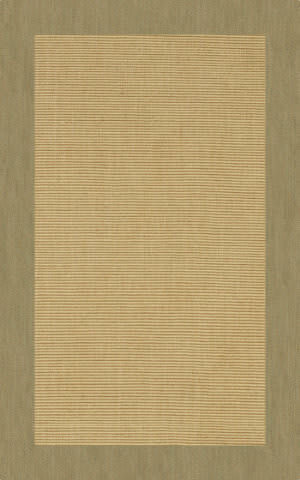 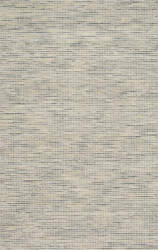 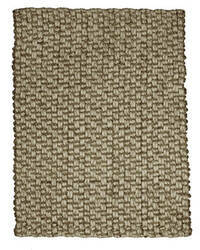 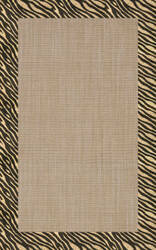 The Turin Too Collection offers a casual, easy-to-place, all-natural jute product in a reversible weave. The solid, earthy color palette includes beige, earth (greenish hues) and slate (a brownish gray). Turin Too offers a staple line that maintainappeal for years to come. 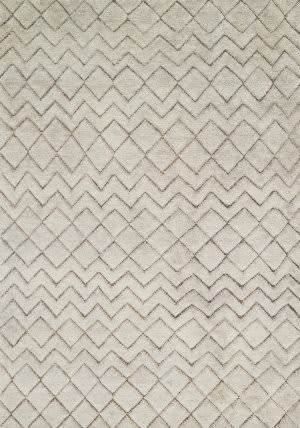 Safavieh's Strawpatch collection is inspired by timeless contemporary designs crafted with the softest wool available.This rug is crafted using a hand-woven construction with a wool pile. 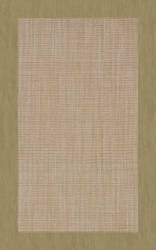 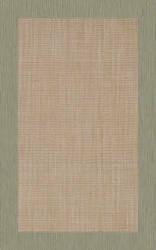 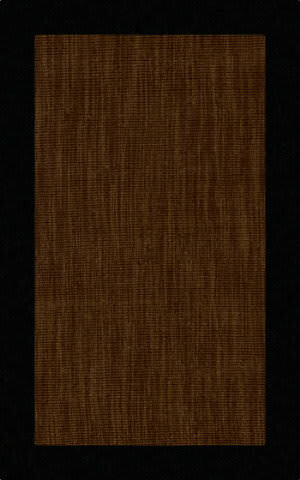 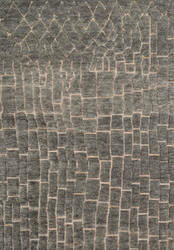 This piece is hand woven in jute. 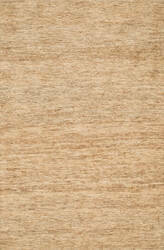 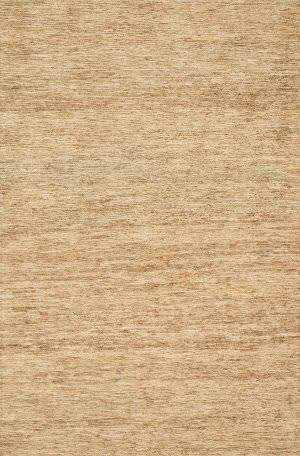 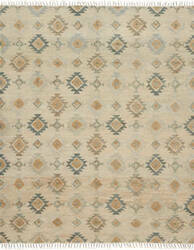 It has a rustic, authentic look inspired by traditional kilimm patterns in rich rusts, blues and golds. 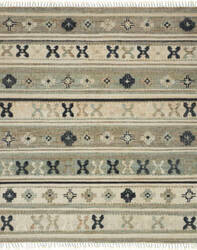 the collection has a vintage, eclectic look that can easily designed around. 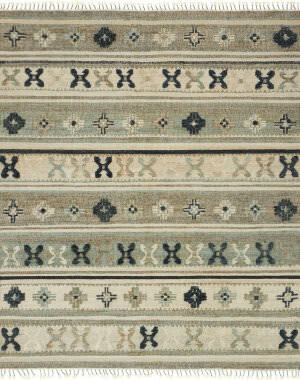 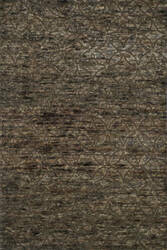 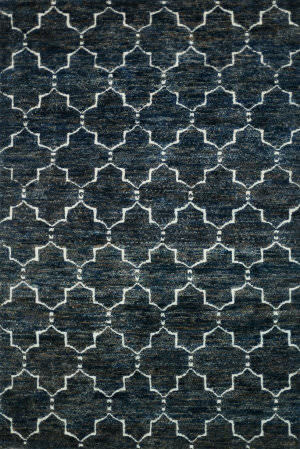 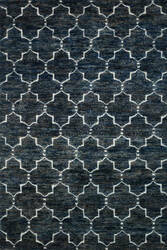 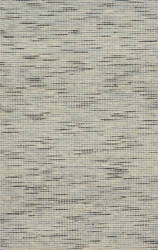 These lovely rugs from Due Process have transitional and contemporary designs for today's metropolitan look. 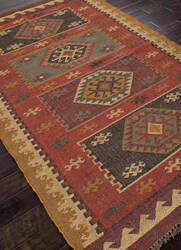 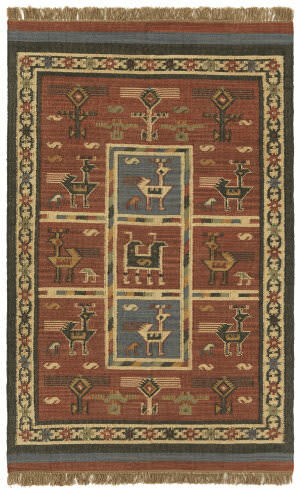 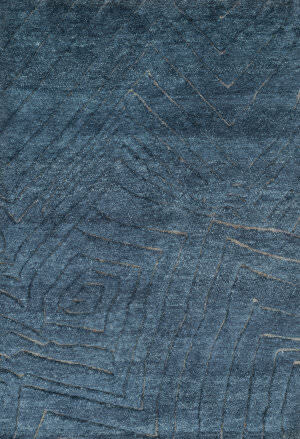 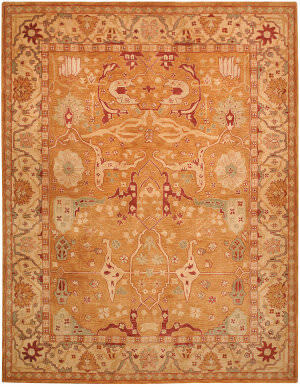 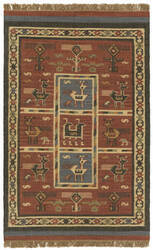 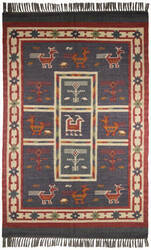 Nepalese construction offers warmth with the high quality wool and silk accents. 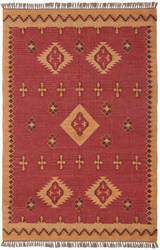 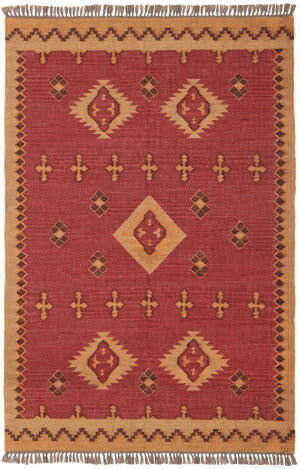 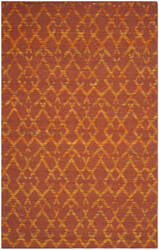 Woven in Nepal, 100 knot chemically dyed hand spun Tibetan wool and accented with 35% Indian silk. 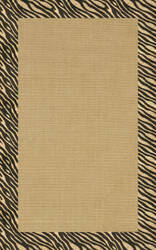 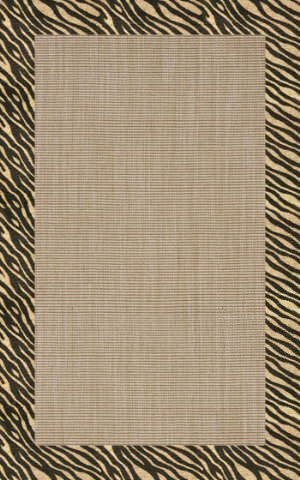 If it's a stylish statement you seek to make, then we have the rug for you. 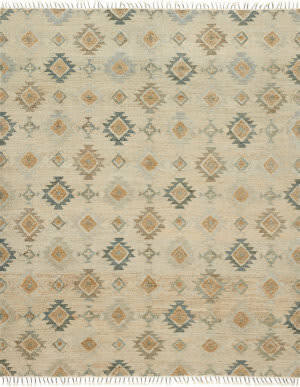 From India, the Sahara Collection updates living areas with a fresh take on nomadic, Moroccan inspired rugs. 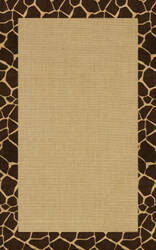 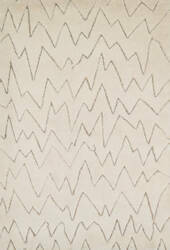 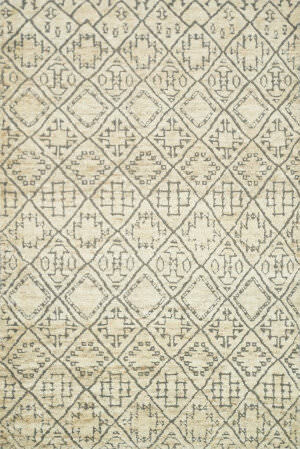 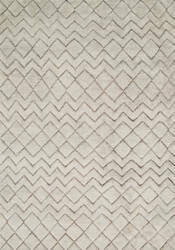 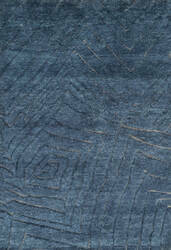 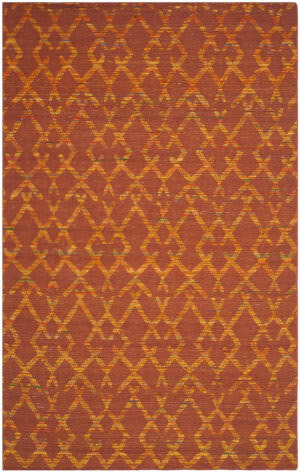 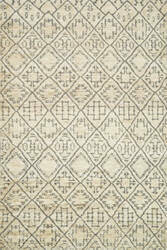 Sahara is hand knotted with two different fibers-jute and wool-the later forms the ethnic patterns in each design.